THIS EVENT IS FREE FOR CHILDREN TO ATTEND, maximum 2 children per adult. This is a ticketed event and all children will need a valid ticket to gain entry. This family concert is a perennial favourite by Sergei Prokofiev, and is suitable for all ages. It engages with the audience throughout and helps children to enjoy the experience of going to a concert by making it fun and entertaining. It is a wonderful way to introduce classical music to younger children whilst also entertaining the adults. Featuring a live wind quintet consisting flute, oboe, clarinet, bassoon and French horn, our talented instrumentalists have worked with the CBSO, London Concert Orchestra, National Symphony Orchestra and have performed for West End shows and the BBC Proms. 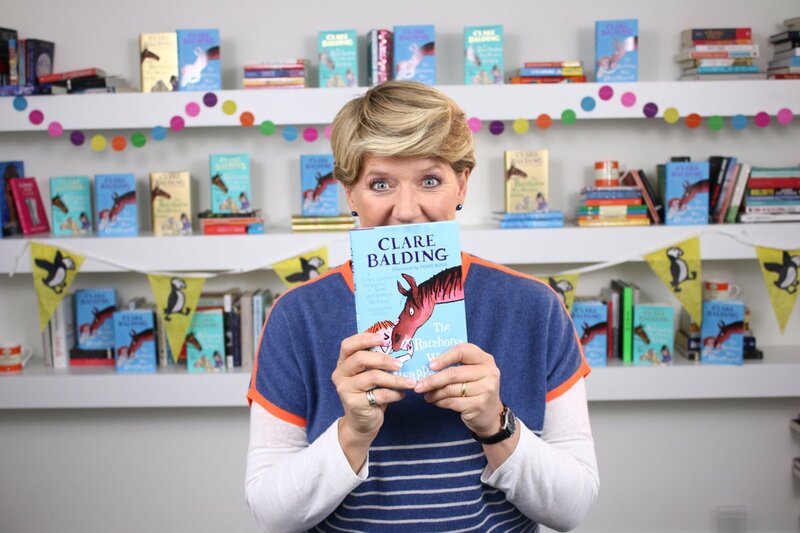 Between 12:00 - 14:00 there will be free children's comedy workshops, and Chiswick resident Clare Balding will be doing a talk about her children's Racehorse Book Series followed by a signing.